It was pleasantly cool and overcast when we started out. 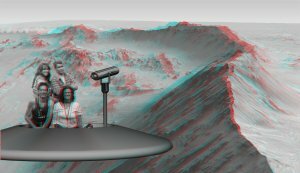 The ride out was pretty uneventful. We saw Chicken Boy in Highland Park. And we rode up the L.A. River bike path. 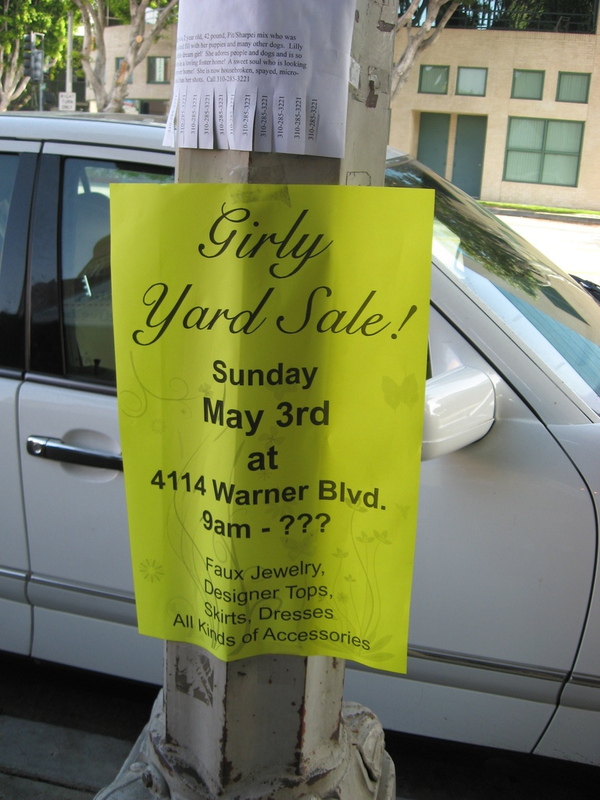 Then we got to Priscilla’s, where we saw a sign for a ‘Girly Yard Sale’. I’m not quite sure what to make of that. We also ran into my friend Carol Elaine there. I was planning on going to the JPL Open House this afternoon to meet up with her and her friends, so that was fun. By the time we left Priscilla’s, the sun was out, and it turned out to be a very nice day. 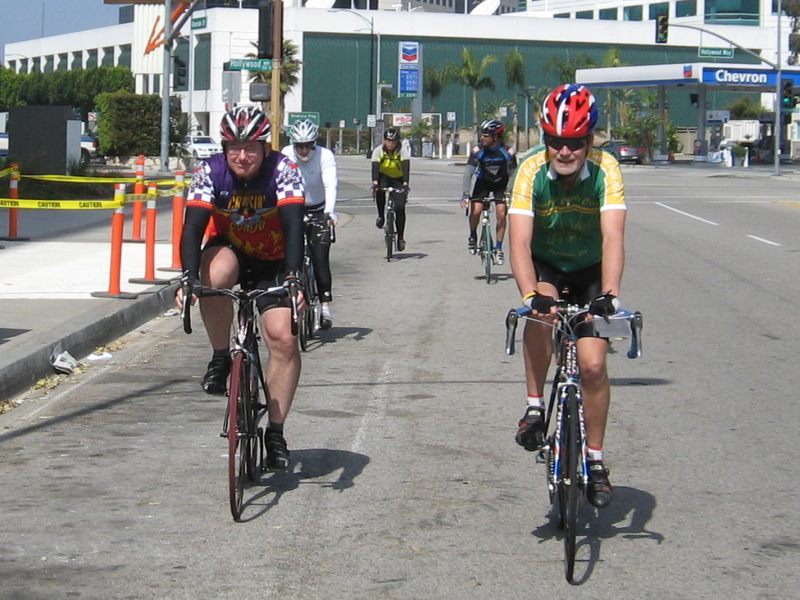 We rode back across Glendale and up Hospital Hill. 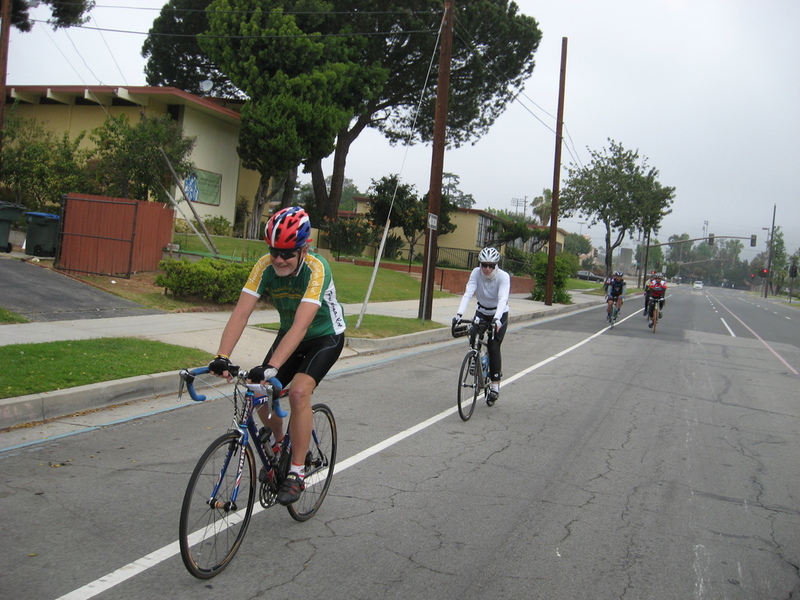 Then back into Pasadena and up to Mendocino Drive for the ride across Altadena. Then back down the hill to the park. It was a very nice ride.